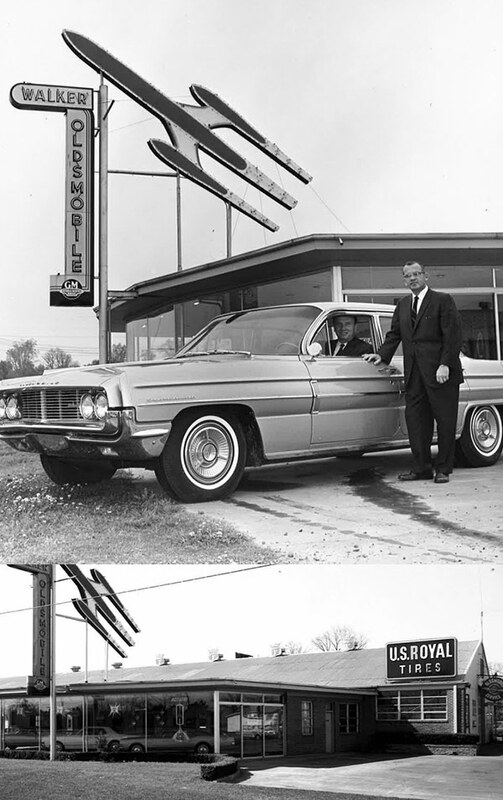 Walker 100: Celebrating 100 Years of Walker Auto Group! 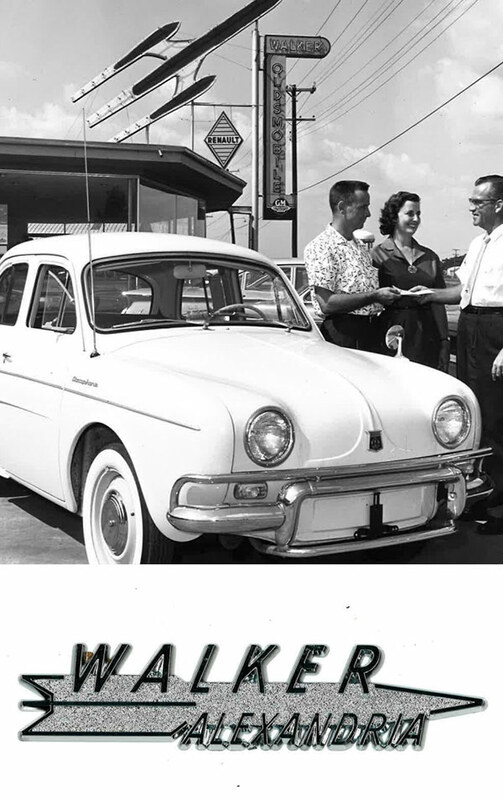 The Walker Auto Group has been in business for over 100 years and we want you to know we're your No. 1 source for all your automotive needs. At our family- and veteran-owned Honda dealership in Alexandria, LA, we care about making sure that every customer is completely satisfied. 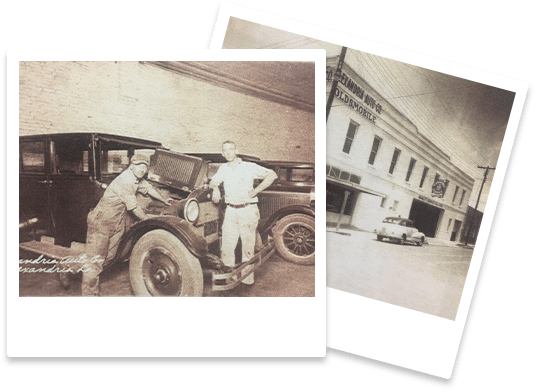 Walker Auto Group was formed in 1919 and has expanded to include many dealerships in Alexandria and beyond, and we're thankful for how much the community has helped make us successful. When you're thinking of exploring your Honda lease options, buying a used car or scheduling Honda service, know that you can trust the team at Walker Honda! In 1975 we were awarded our very own Honda dealership and began selling Honda vehicles, and then in 1987 we upgraded our facility. We also upgraded Walker Honda in both 2005 and 2010, helping our Alexandria Honda dealership provide customers with an incredible dealership experience. First, we made updates to our showroom. Then, in 2010, we expanded our Honda service facility to better serve our customers. If you're looking to buy a new Honda or want to view our inventory of pre-owned Honda models for sale, we can help you find the new or used car, truck or SUV that's right for you. And if you need Honda service or OEM Honda parts for the vehicle you already own, our Honda certified technicians can help. From our humble beginnings 100 years ago to where we stand now, we couldn’t have done it without the support of the people of Alexandria. From our work with The Susan G. Komen Race for the Cure® and the Hope House of Central Louisiana to many other great causes, you're in good hands when you shop at a Walker Auto Group dealership because we care for the community just as much as you do. Visit Walker Honda today and find the new Honda or pre-owned car, truck or SUV you've been looking for. We're here to help you throughout the car-buying process!